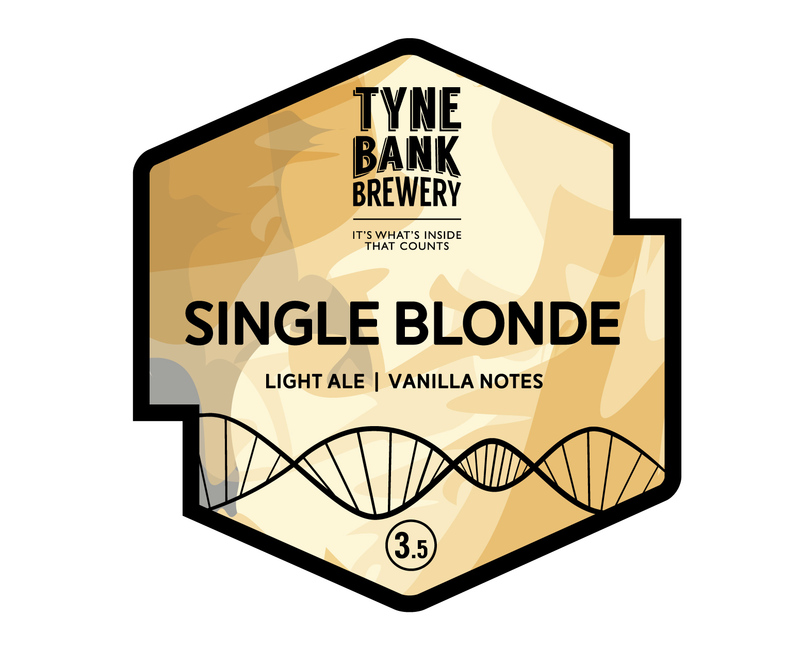 Introducing our new Pale Ale. Simple, delicious and perfectly balanced. 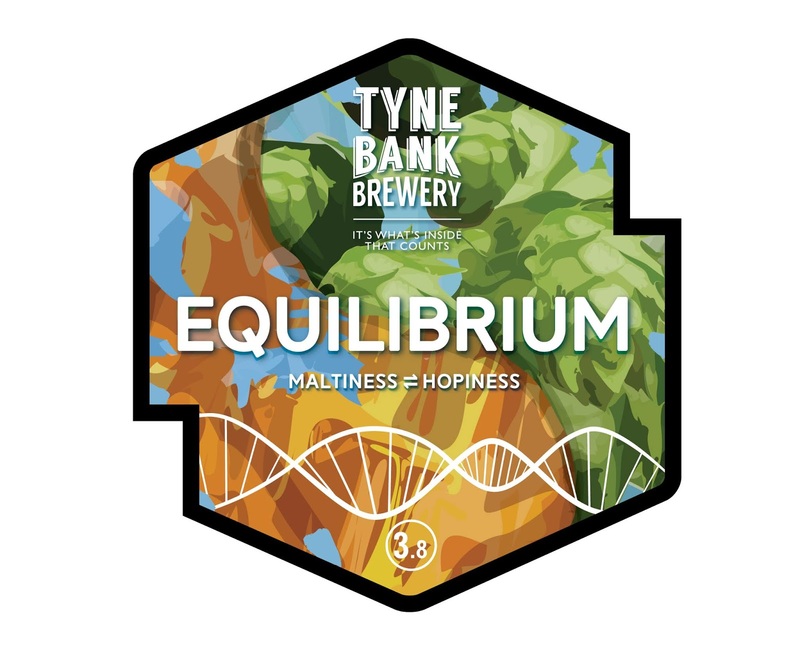 The subtle malt backbone is complimented by the gentle fruitiness and delicate hop aroma, all ingredients providing a perfect Equilibrium. 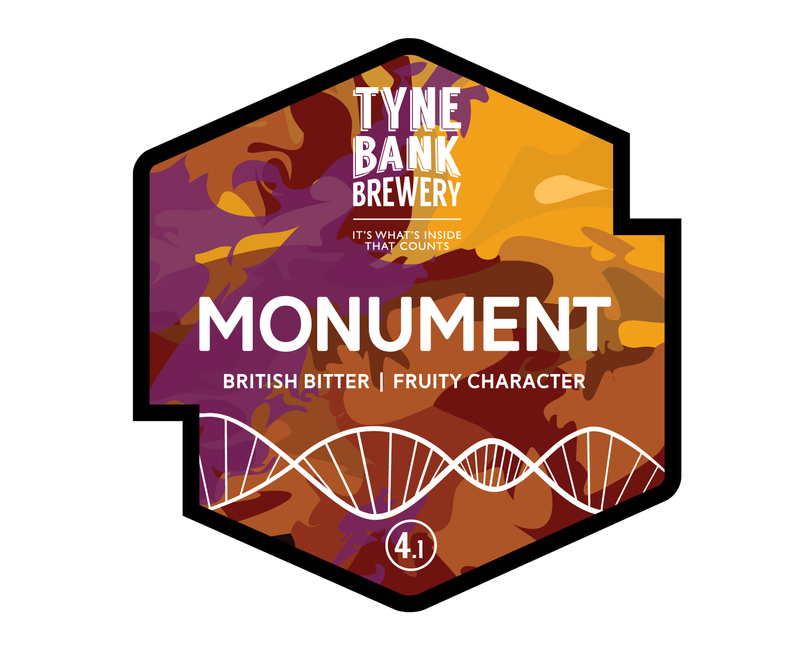 Our award winning copper coloured bitter, Monument, is a quintessential English ale. 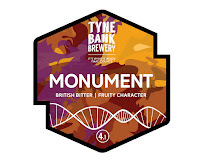 The carefully selected malt bill provides hints of biscuit and caramel, which are perfectly balanced by the best English hops giving a low bitterness and moreish flavour. 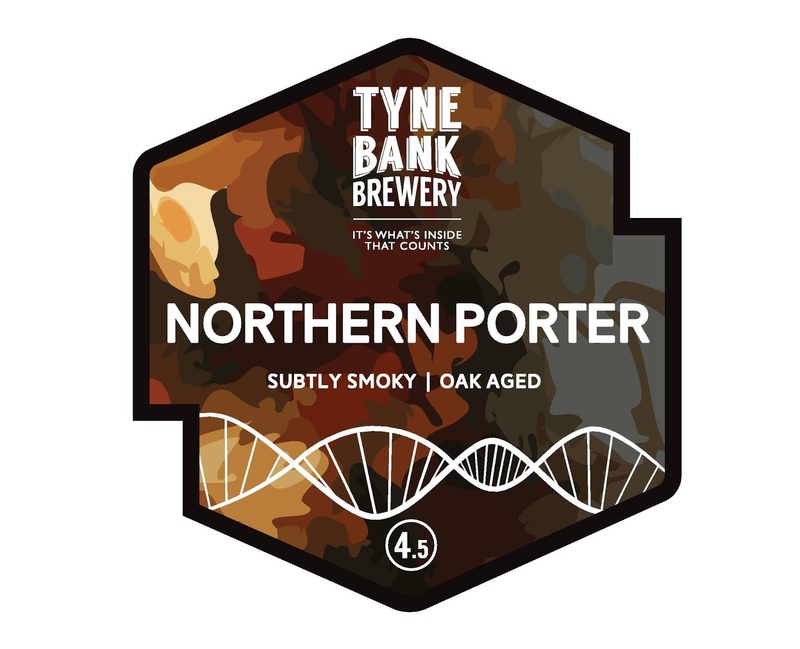 A rich, dark ale brewed using a robust malt base and a small amount of smoked malt for a subtle and warming flavour and delicate smoky character. 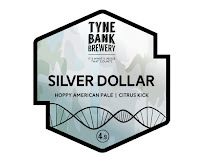 Silver Dollar is our highly popular, award winning American Pale Ale. This 4.9% ale features a glowing amber colour, robust malt base and west coast American hops. 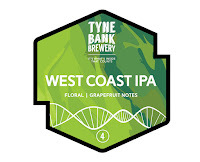 The solid malt backbone allows us to use more of these hops, which feature a higher alpha acid content, giving a bold citrus fruit flavour and a piney character quintessential of this style of beer. The bitterness is lasting but not overpowering. 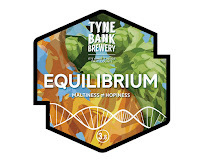 This one is all about the hops. 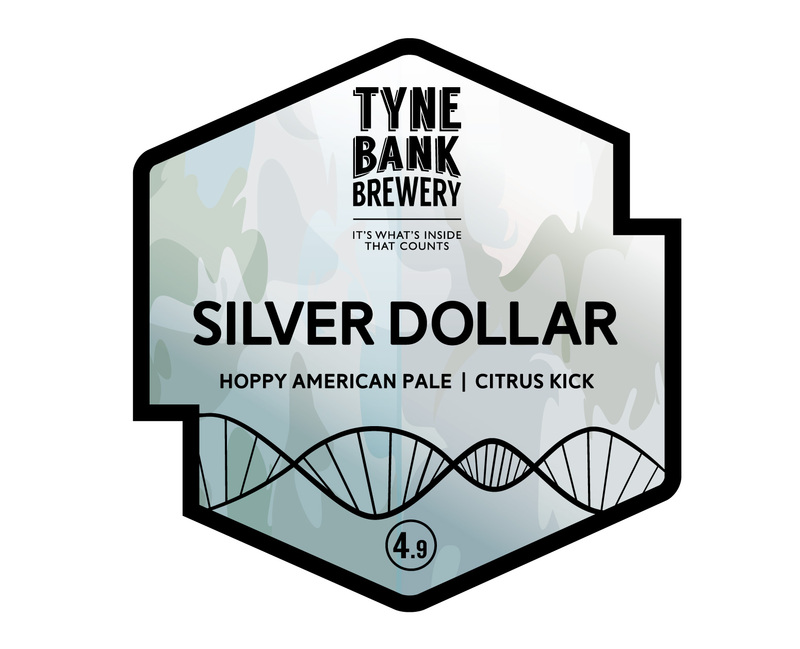 A solid malt bill plays host to Cascade, Chinook, Simcoe, Citra and Centennial hops in this hop forward yet balanced session ale. 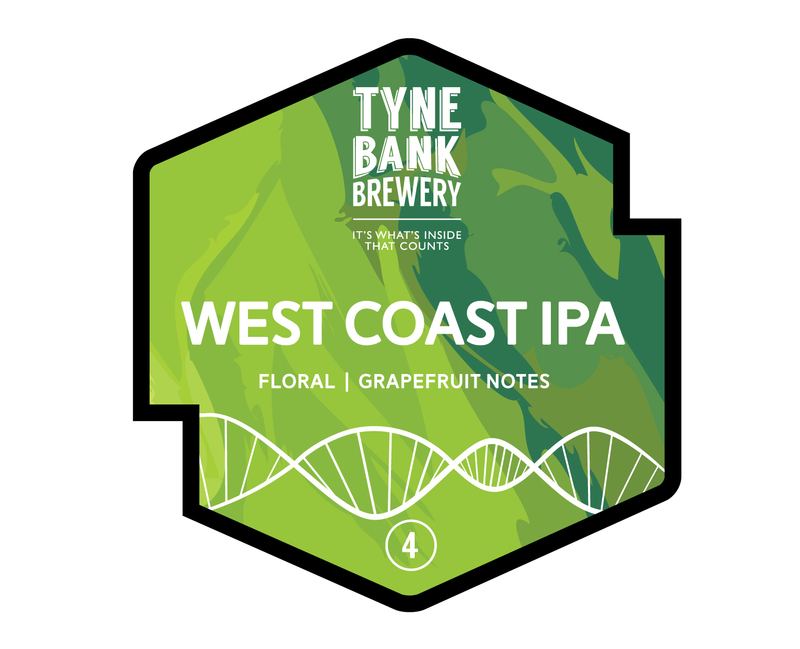 Grown in the North Western states of the US, these famous varieties bring big citrus flavours and pine notes whilst the late additions and dry hop provide grapefruit and floral aromas.